I first started recording EVPs to in public because I wondered if I would get commentary from Prince while I was out and about. I thought maybe in some cases, maybe I could get his opinion on purchases. Instead, I got something totally unexpected. I found an entire world operating on an unseen level; a society of spirits. Spirits were interacting with each other. Sometimes they would interact with the living, offering advice, hoping that they would hear. But for the most part, they were having conversations with each other. What shocked me most was the people calling out to Prince. They would recognize who just walked in, some would casually greet him, others would call out to him and react in amazement. Over the weekend, I was at my local mall having a look around Winners (the Canadian version of TJ Maxx or Marshalls). Normally I have my iPod with me, but I was charging it. The last time I was without it, Prince’s Kiss came on the store radio, and on another occasion, Raspberry Beret. I find it rare to hear a Prince song in public. This time, I Wanna Be Your Lover came on. I quickly grabbed my iPad to record EVP. I don’t know how he does it, but somehow he manages to get his songs played when I’m around. In this clip, a male voice says “Ohhhhhhhh, Prince here”. In this clip, someone says “I saw… Prince”. 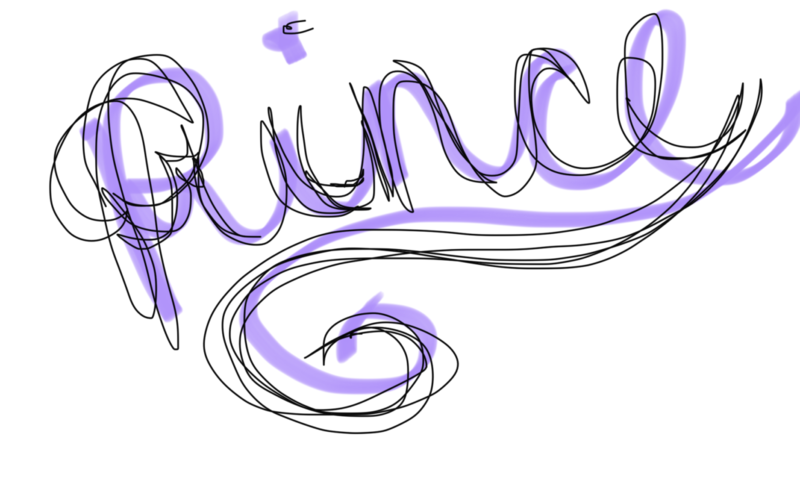 And I find this one so cute because of the way they said Prince.